Let us bring the wedding ceremony of your dreams to life. At Lotus Ministries, we take the creation of your wedding ceremony off your shoulders but never out of your hands. That starts with a personal consultation where we get to know the two of – your style, your stories. Your ceremony can be as simple or elaborate as you like. There is no right way or wrong way for a wedding ceremony to be conducted - there is only YOUR way. 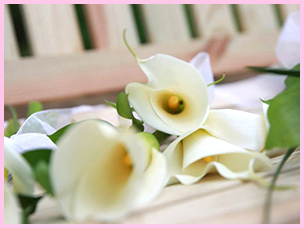 We’ll create a one-of-a-kind wedding ceremony just for you or choose a prewritten ceremony. We offer pet weddings as well! We perform adult, infant and pet baptisms. Celebrations of lives well lived, including pet memorials.